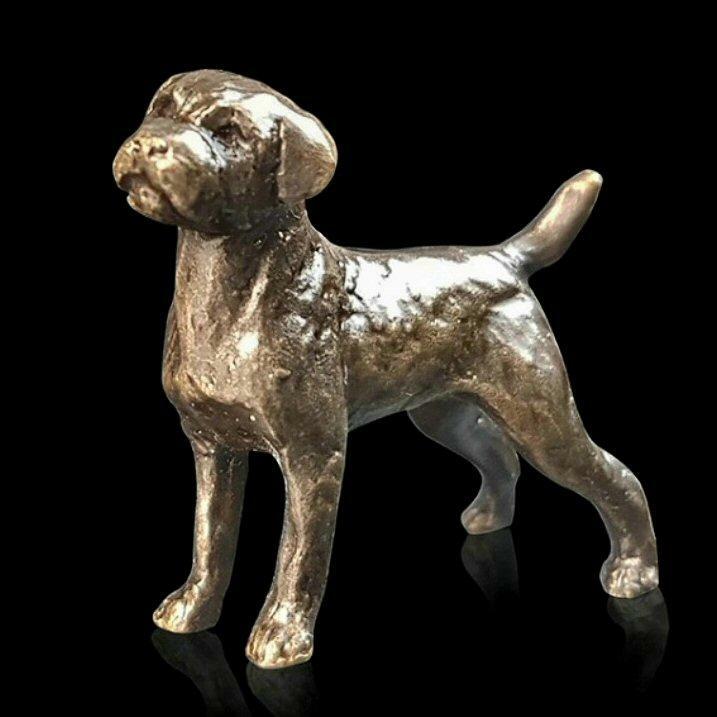 Beautifully crafted border terrier in bronze from the Butler and Peach collection. Originally bred as a fox and vermin hunter, Border Terriers are a friendly dog also known for their intelligence, independence and loyalty. A fine addition to your collection or the perfect small gift for anyone who loves these popular dogs.